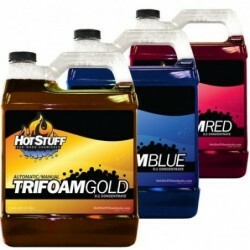 Find products for your Touch Free automatic car wash. 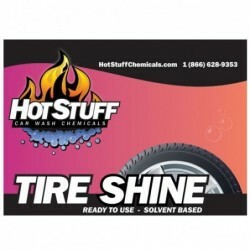 Whether you have a 1-step or 2-step process, we have the right chemical combinations for you. 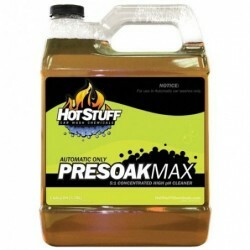 Our Presoak Max is our strongest alkaline cleaner. 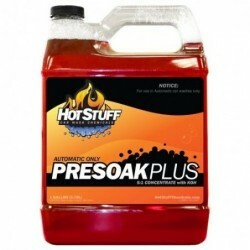 Our Presoak Plus is another strong alkaline cleaner with water treatment additives. 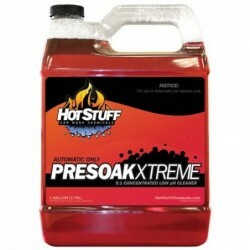 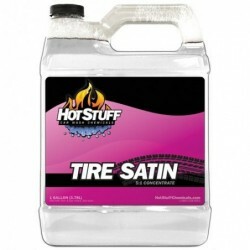 Add our acidic Presoak Xtreme to either of these for a great 2-step process. 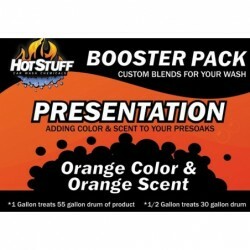 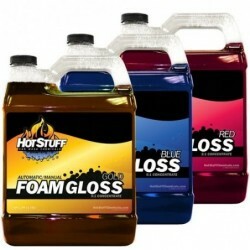 Don't forget to add the TriFoam / FoamGloss for the presentation your customers want. 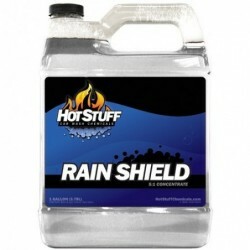 Finish with our Clear Coat and give them the option to add-on our newly improved Rain Shield for a lasting finish.